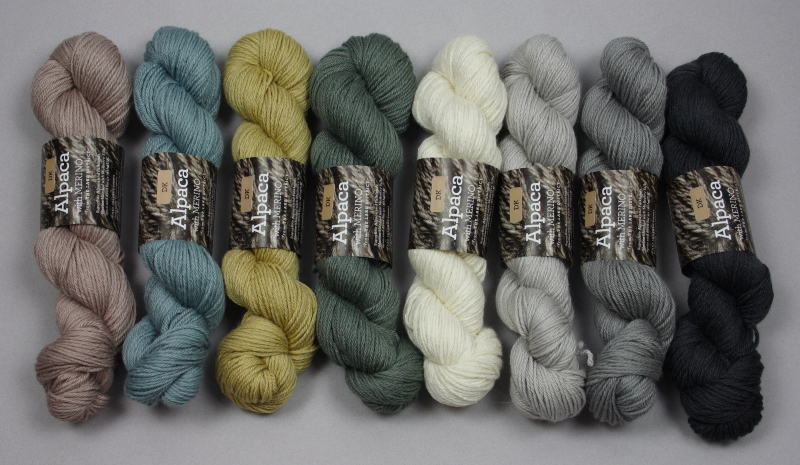 We produce luxuriously soft and colourful alpaca and British wool knitting yarns. 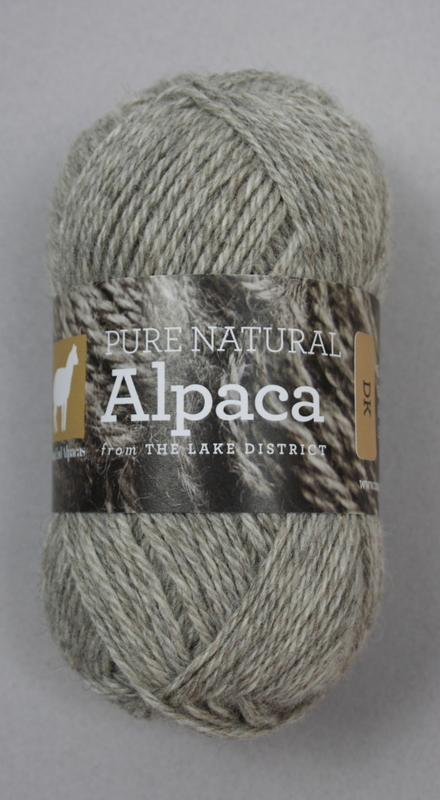 Our pure, natural Alpaca yarns are spun in the UK from British alpaca fleeces which we carefully sort and blend on our farm in the Lake District. 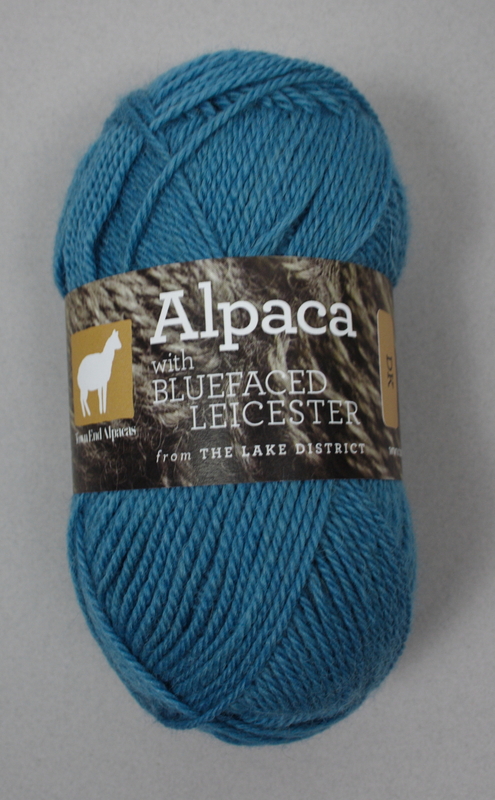 We buy Blue Faced Leicester and Shetland wool from local farmers, paying them a fair price for their fleeces. We blend the wool with UK alpaca fleece and have the fibres spun and dyed in the UK. We also produce a custom blend of Peruvian Alpaca with organic Falklands Merino wool and Mulberry silk in sock-weight and DK yarns, dyed in a wide range of beautiful shades. Our yarns are complimented by carefully selected designer knitting patterns. 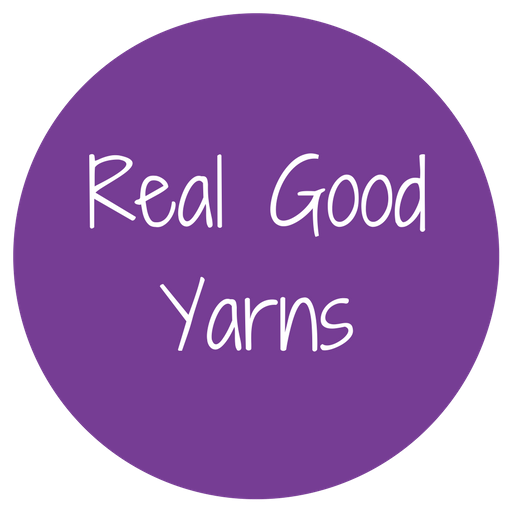 You may buy our yarns online, at shows or selected yarn shops (details are on our website).